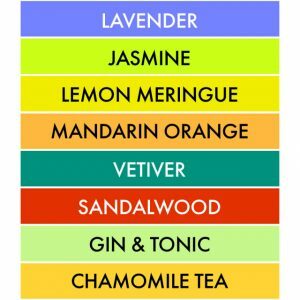 Choose your three favorite scents from one Story to blend or layer in any combination or proportion, to create your Signature Scent – or wear alone for a fabulous single note scent fragrance experience and feeling. Through FOOLPROOF Blending, we assure that you can create your own unique fragrance and indulge your creativity in scent without ever making mistakes. With Foolproof Blending, create your unique Signature Scent and Change the way you Feel at the same time. Because every time you smell something you love, you smile. Simple and linear, each fragrance expresses its nature almost immediately and remains constant over time. 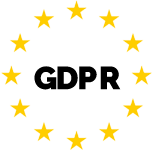 For this reason, each fragrance becomes an element of more complex fragrances. Even if you are not experts, you can create your favorite fragrance, because its creation is, befor all, a matter of personal taste. There are no precise rules. 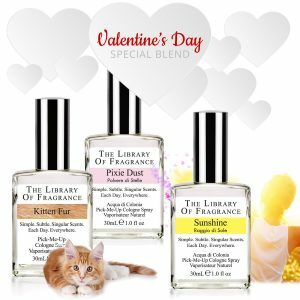 The Library of Fragrance scents are single notes, which are combinations of the fewest ingredients that comprise a recognizable smell. Notes have special characteristics: they express their nature immediately and do not change over time. 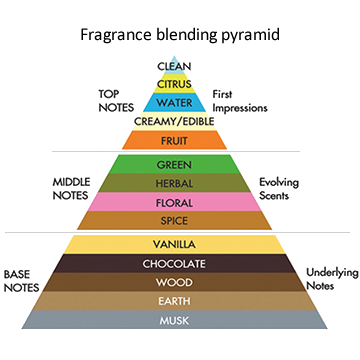 Notes, also called accords, are what master perfumers use when making prestige and designer fragrances, to create the familiar top, middle and bottom note dry-down that is associated with how the smell of prestige and designer fragrances change over time. Kitten Fur, Sunshine, Pixie Dust Kittens, Fairies and Sunshine are the stuff this very nice set is made of. 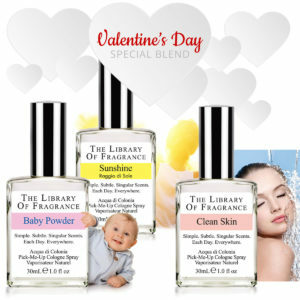 With three of our most popular fragrances, it is guaranteed to make anyone smile. A cosy trio, the perfect gift for a special day! Is there anything better than those lazy August beach days? 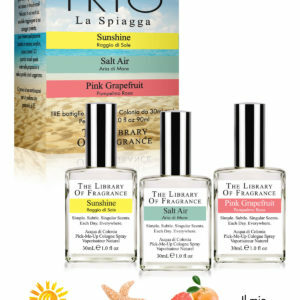 Just in case you can’t get there, now you can experience those wonderful beachy memories and scents as easy as 1-2-3, when you blend these scents in our suggested proportions and sequence. 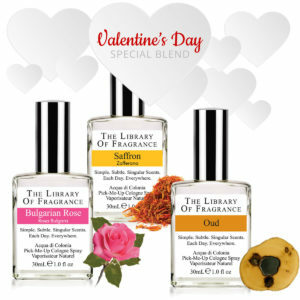 Or try your own combinations for a scent that is uniquely you. The past few years we have become fascinated with classic antique notes, original fragrances adjusted for more modern sensibilities. 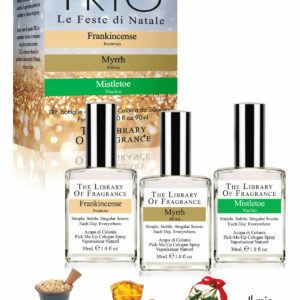 These fragrances create a unique, beautiful Holiday blend, easy as 1 – 2 – 3.